The ActivBoard Touch combines multi-touch functionality, dry-erase writing and award-winning software to foster a truly interactive learning experience. It provides teachers with a wide range of tools to support their daily instruction at an affordable cost. The all-new intelligent Promethean ActivPanel is powered by ActivConnect, a revolutionary, upgradeable Android-based Mini PC. As well as enabling schools to keep pace with advances in computing technology over time, this powerful combination delivers a range of positive teaching, learning and technology benefits. Designed with the innovative InGlass™ Technology, ActivPanel offers a naturally smooth writing experience with no script-lag or response delays.  It features an instant whiteboard for free-form writing, converting to text, palm erasing, and saving your digitally-captured notes. 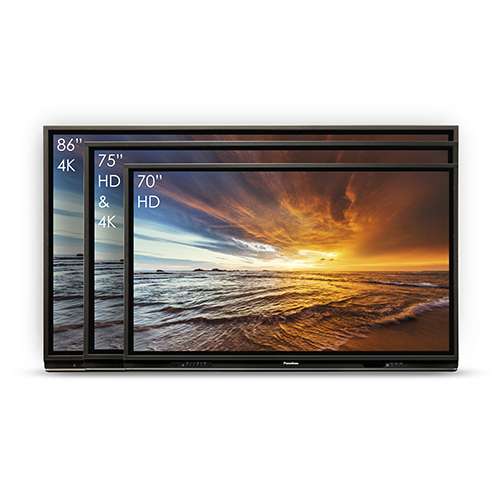 Available in 70” HD, 75” HD, 75” 4K, and 86” 4K displays with simultaneous touch points and pens. 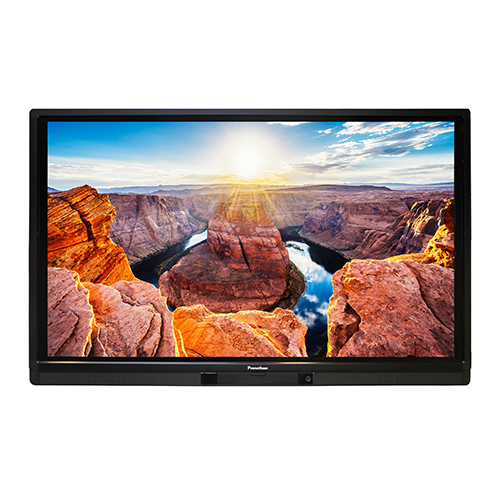 The ActivPanel offers a variety of ports for convenient peripheral connectivity, including HDMI ports, USB touch, OPS, VGA, Audio, and more. The ActivPanel’s built-in, front-facing speakers fill the classroom with deep, crystal-clear sound. Our upgradeable solution combined with a comprehensive multi-year warranty ensures an excellent return on investment for years to come. 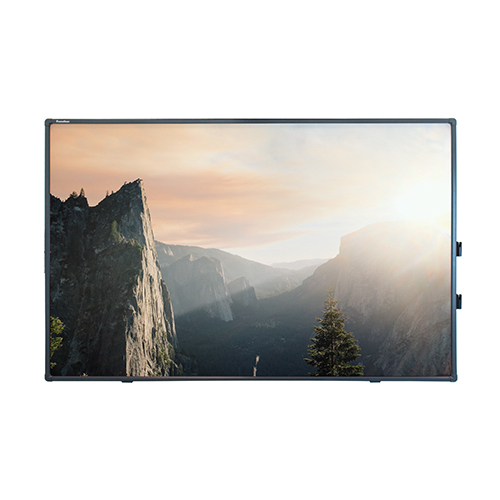 Designed for today’s value-driven technology customer, the new ActivPanel i-Series offers a high-quality, multi-touch, HD flat panel display at a budget-friendly price.